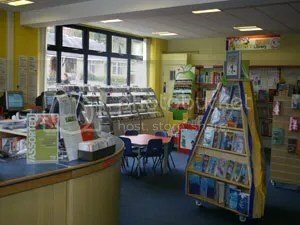 Library events in Kidsgrove and Talke. I thought it would help to let you know what’s happening in December at Kidsgrove and Talke libraries. There are some fantastic groups set up to serve the community so use these services to benefit you and the family. Most of what’s on offer is free apart from the specialist talks or the history class. 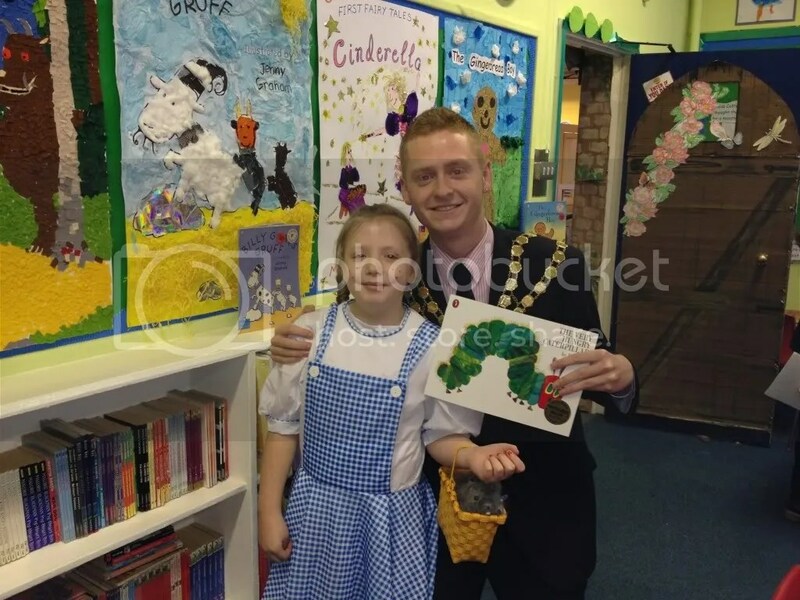 Kyle Robinson supporting local libraries and encouraging young people to read.